Beau Sharpe State Farm's mission is to help people manage the risk of everyday life, recover from the unexpected and realize their dreams. At State Farm, we are offering our customers auto insurance, home insurance, and life insurance. Beau, Chris, Frances, Kati, Ryan, Spencer, Andrew and Kyle We are people who provide the most complete customer service experience; who represent State Farm, the most reliable insurance company in the country; who go the extra mile. We are Family. 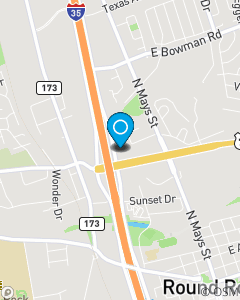 Our office was established in Round Rock, TX in 2014. We offer auto insurance, home insurance, and life insurance to take care of our customers needs.